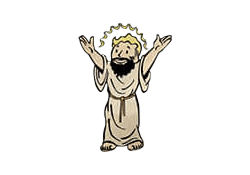 Lifegiver is a Perk in Fallout 4. It is associated with the Endurance Stat. Rank 1: You embody wellness! Instantly gain +20 maximum Health. Rank 3: You instantly gain another +20 maximum Health, and slowly regenerate lost Health.